Home Remedies for Low Blood Pressure That You Should be Aware Of! How to Control Low Blood Pressure With Home Remedies? Low blood pressure is one of the most common diseases, which is faced by the people today. While people get scared by high blood pressure, or hypertension, while ignoring the low blood pressure, the low blood pressure or the hypotension, is equally dangerous. And, if proper home remedies for low blood pressure are not followed, one can face severe health problems. People, suffering from low BP, face symptoms such as dizziness, fatigue, tiredness, difficulty in breathing, fainting, blurred visions, palpitations, or sweaty skin. In this post, we will discuss home remedies for low blood pressure. What is Low Blood Pressure? Before trying to understand home remedies for low blood pressure, one should know the exact meaning of blood pressure. Blood pressure is the actual measurement of pressure in the arteries. And, this measure is done during resting and active phases of the heartbeats. There are basically two pressures. This is the top number in the blood pressure reading. This indicates the amount of pressure that the heart generates when the blood is pumped through the arteries to the other parts of the body. This is the bottom part of the blood pressure reading. This indicates the amount of pressure in the arteries when the heart is resting between the beats. When the blood pressure of a person is below the normal range of 120/80 and hovers around 90/60, the person is said to have a lower blood pressure. And, when the blood pressure is low, the blood flow to the organs become slow, as well. So, the functioning of brain, heart, and kidneys are also affected. Though there might be various reasons for getting a low BP, some of the main reasons are highlighted below. If your body is severely dehydrated, it could lead to a lower blood pressure. If you have been advised to take bed rest for a longer duration, due to any reason, your blood pressure might go down. If your diet does not contain adequate nutrition, you might not get the energy or the resources to improve the blood flow. And, as a result, your blood pressure might become low. If you are on medicines such as alpha or beta blockers, anti-depressants, diuretics, erectile dysfunction, or for Parkinson’s disease etc., your blood pressure might become low. During pregnancy, the circulatory system starts expanding, leading to a drop in pressure. But, the blood pressure comes back to normal after the birth of the child. Other problems could include heart problems, neurological issues, blood loss, severe infections, allergic reactions, or endocrine disorders, such as thyroid problems. The exact Home Remedies For Low Blood Pressure would depend upon the cause of the problem. But, whatever be the reason for your blood pressure, some of the ways to deal with it, might include increasing the salt content in your food, and increasing the fluid intake. But, don’t forget to check with the doctor before you increase the salt intake. Also, stop eating high carb foods like rice, bread, pasta, potatoes, etc. and also put a stop to alcohol consumption. Some of the most common symptoms of low blood pressure include nausea, dizziness, fainting, blurred vision, difficulty in concentration, etc. In extreme cases, the symptoms could also include confusion, shallow breathing, cold or pale skin, weak pulse rate, etc. In case, your symptoms appear to be severe, do visit the doctor, or take medical help. The blood pressure will vary throughout the day, as it is based on the position of the body, the breathing rhythm, the level of stress, medicines, physical conditions, and also on the food that is eaten. While the blood pressure is at its lowest during the night, it rises up while walking. For people suffering from Low Blood Pressure, following these simple precautions can be quite useful. Drink lots and lots of water and keep yourself hydrated at all times. Avoid hot environment. The heated environment can dilate the blood vessels and can increase sweating, which can lead to low blood pressure. So, avoid physical exercises when it is too hot. While getting out of a sedentary position, try to stand up slowly. Don’t stand up quickly, as it might affect your blood vessels. Stretch yourself for a minute, before you start running around. Restrict the alcohol consumption, as it can reduce the blood pressure drastically. While sitting down, or sleeping, avoid using crossed legs. Crossed legs can constrict the flow of blood to the lower portion of the body. If you are not able to find help with your symptoms, in spite of taking all the precautions and following the home remedies, you should consult a doctor. Though Low BP can occur to anybody, there are some kinds of low blood pressure problems, which depend upon the age and other factors. And, it could be related to age, medicines or diseases. People, who are older than 65, might face a drop in blood pressure when they eat or stand. This is because the blood vessel walls turn rigid when a person ages. Not just elder people, but even young adults can also face low blood pressure problems, and other symptoms related to that. People, who are bedridden, also become prone to hypotension. This is because their cardiovascular activities are almost nil. In a similar way, pregnant ladies can also become affected by hypotension due to the hormonal changes in the body. Other than that, people, who suffer from diabetes, nervous disorders, or insufficient secretion of adrenaline, can also face hypotension. Moderate level of low blood pressure can lead to weakness, dizziness, fainting, and injury risks. Severe low blood pressure can deprive the person of getting enough oxygen for carrying out the normal functions. This can lead to damages to brain and heart. 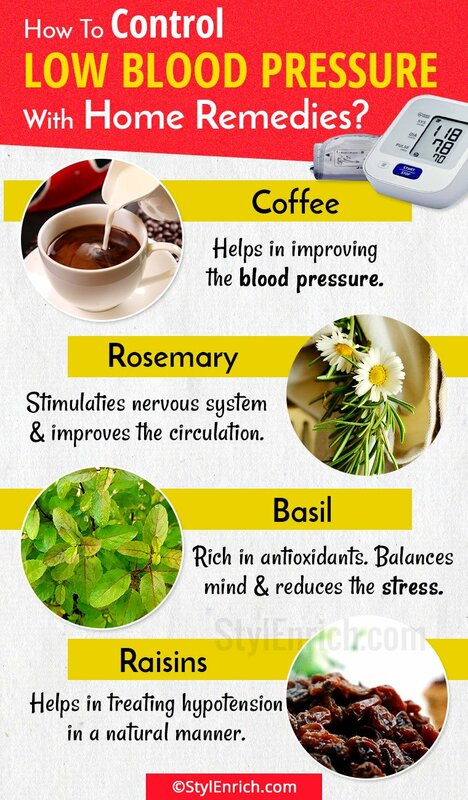 Let’s have a look at some effective Home Remedies For Low Blood Pressure! 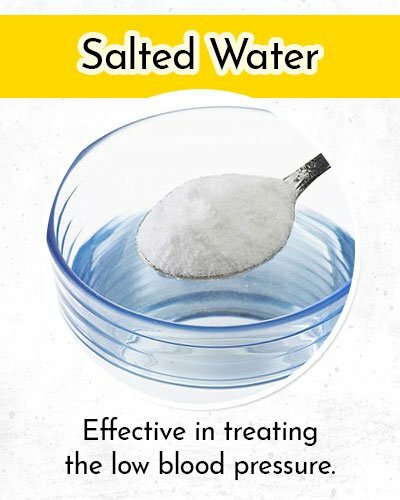 Salted water is quite effective in treating the low blood pressure, as the sodium in the salt can increase the blood pressure. But, do consult the doctor before you take this home remedy, as the excess of salt in the body is also not healthy for you. Just, mix about half a teaspoon of salt in one glass of water, and drink this water. 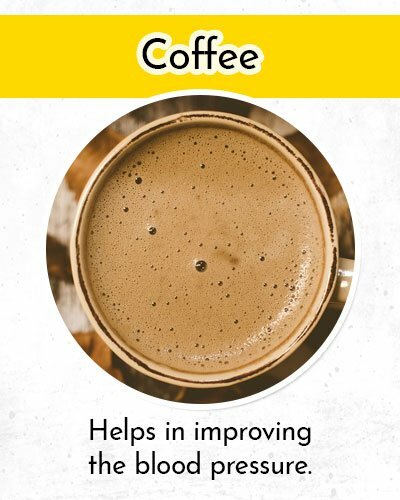 A strong cup of coffee or hot chocolate can also help in improving the blood pressure. For people, who regularly suffer from a low blood pressure, can drink coffee in the morning. But, like other things, do not go overboard with drinking coffee as well, as it has got caffeine in it. 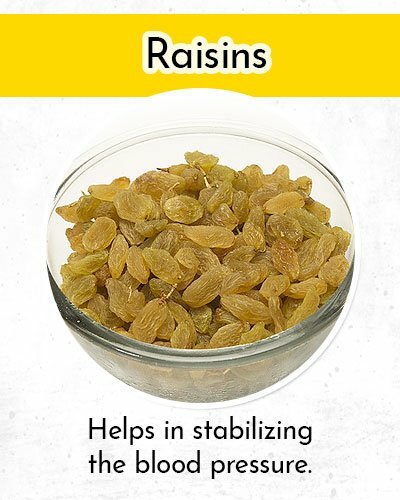 Raisins are one of the best home remedies for treating hypotension in a natural manner. Keep about 30 raisins soaked in water overnight. Eat them the next morning, on an empty stomach. The water in which the raisins were soaked, should also be consumed. Following this remedy for a couple of weeks, or a month can help in stabilizing the blood pressure. 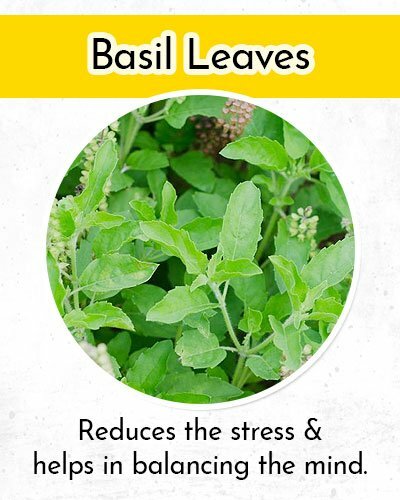 Basil leaves are also very effective in improving the blood pressure. The leaves are rich in antioxidants, and micro-nutrients, such as Magnesium, Vitamin C, Potassium, Copper along with Pantothenic Acid, which can help in balancing the mind, and in reducing the stress. Extract the juice from the leaves, and add honey to it. Drink it every day on an empty tummy. Chewing the leaves raw every day can also be quite effective. 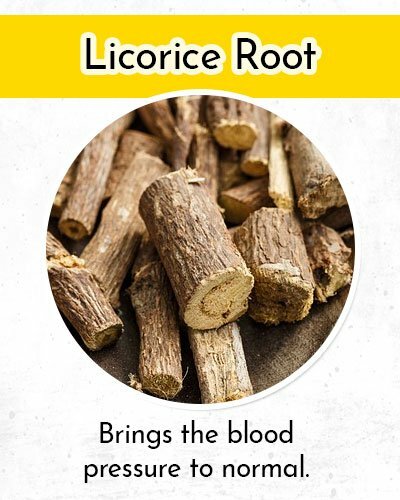 Licorice root is also a popular remedy for bringing the blood pressure to normal. It helps in blocking enzymes, which breaks down the cortisol, and is effective in supporting the functioning of adrenalin. Other than that, it also cures the chronic syndrome of fatigue. One can easily prepare tea with licorice root and drink it. You only need to add the dried or powdered licorice root to a cup of water and boil it for about 5 minutes. Beetroot is one of the most nutritious vegetables and contains a lot of nutrients and anti-oxidants. 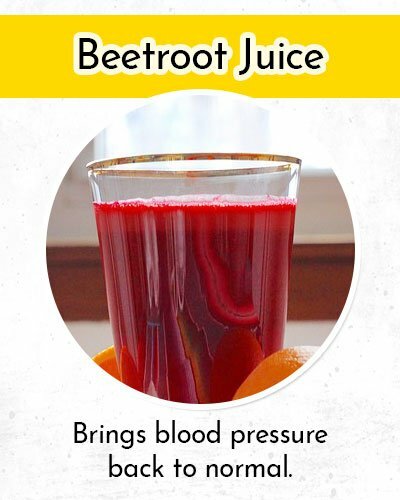 Juice from raw beetroots is also quite useful in normalizing the blood pressure. Drinking a cup of this juice twice every day for a week will bring the blood pressure back to normal. Almonds are loaded with Iron, Calcium, Magnesium, and Phosphorous. 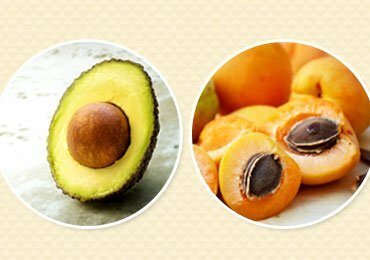 Other than these, it also has Phytosterol, which can bring down the cholesterol level. 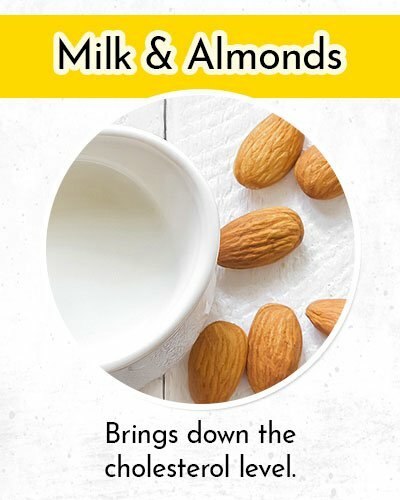 A combination of milk and almonds is very good and offers plenty of health benefits. Just soak about 4 to 5 almonds in water, and keep it overnight. Remove the skin from the almonds in the morning, and grind them into a paste. While boiling milk, add this paste to it, and drink it every morning. 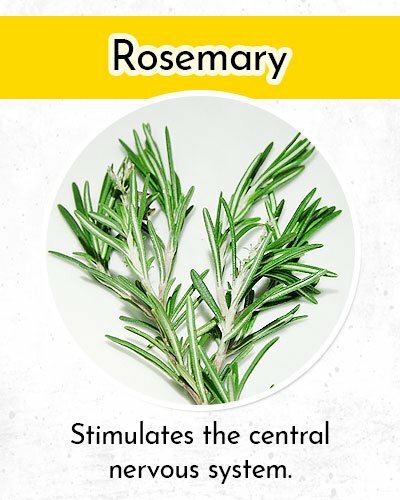 Rosemary is also quite useful in bringing the hypotension to normal. By stimulating the central nervous system, it improves the circulation. Prepare an infusion with this herb, and add them to your dishes. You can also use the essential oil of rosemary in your aromatherapy. Carrots are really good for the body. It is loaded with nutrition, and can also be quite effective in bringing the blood pressure in control. 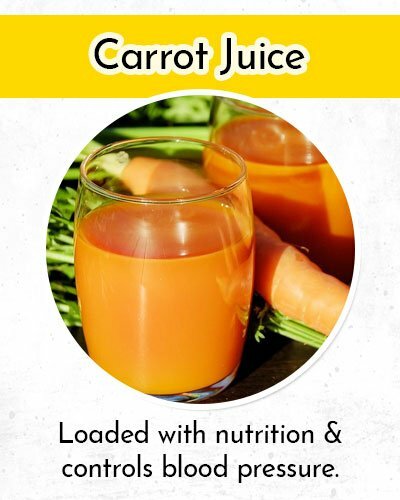 Drink a glass of carrot juice, mixed with honey, early in the morning, and you can feel the impact that it gives. 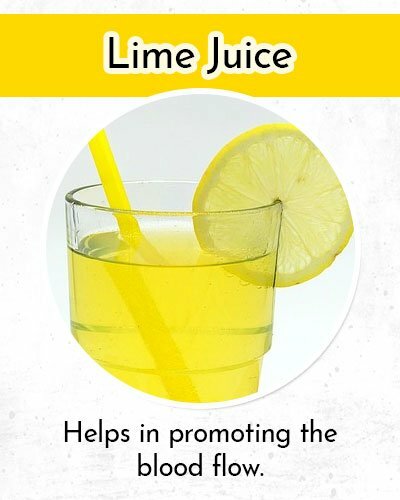 Lime juice is also quite effective in bringing the blood pressure in control. It is not only useful for low blood pressure but is also quite helpful with high blood pressure, as well. For dehydrated people, a glass of lemon juice is just the right concoction. Just add sugar and salt to the lemon juice, and you get an energy drink ready. It also helps in digestion and stimulates the functioning of the liver. Apart from these natural home remedies, one should also give regular exercise to the body. This will help in promoting the blood flow. But, don’t get into heavy weight lifting or strenuous exercises. Just indulge in some light exercises. Epsom salt consists of Sulphates and Magnesium. While Magnesium can help in easing out stress, and in regulating the enzymes in body, it can also prevent the hardening of arteries, and can stop the formation of clots in the blood. The Sulphate assists in flushing out the harmful toxins from our bodies, and in absorbing the essential nutrients. 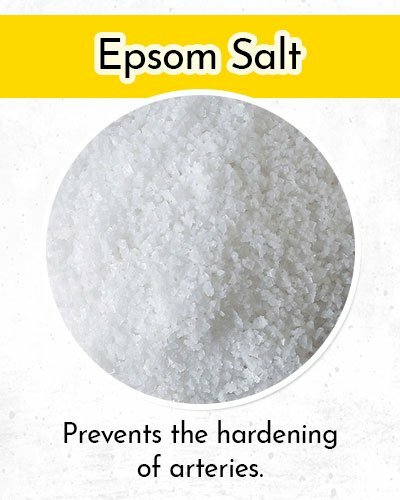 So, Epsom salt is quite effective in bringing the blood pressure to normal. One can dissolve this in warm bathing water. Immersing oneself in this water for about 20 minutes, should help in normalizing the blood pressure. 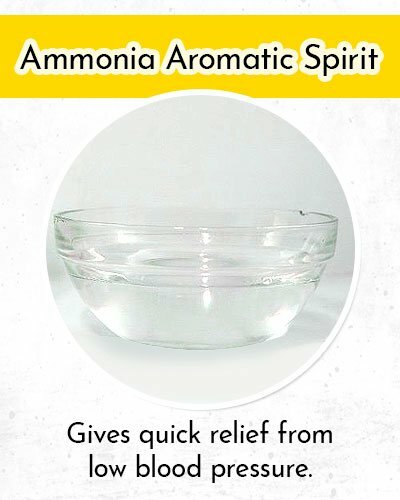 Ammonia aromatic spirit is also quite useful in bringing the blood pressure in control. Take a teaspoon of this spirit and mix it with equal amount of water. Drink this mixture, and it will give you quick relief from low blood pressure symptoms. 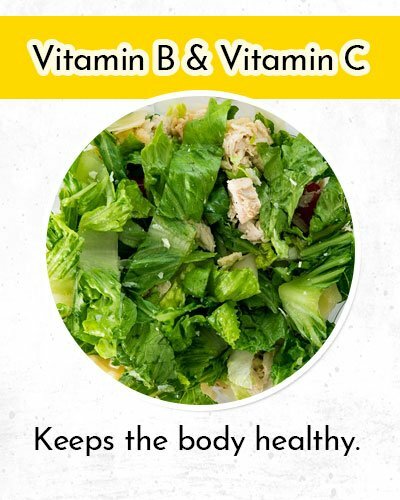 Person, suffering from low blood pressure, should consume more of foods that have Vitamin B and Vitamin C. Such food include green leafy vegetables, fresh fruits. These can help in boosting the immunity, and in keeping the body healthy. Also, drink lots of water so that you are not dehydrated. Other than dietary regulations, one should also do regular meditation for avoiding stress. And, combine them with light exercises, such as walking, swimming, cycling, etc. Avoid stress and anxieties, and take proper rest and sleep. This will help in rejuvenating the body. A consistent level of low blood pressure might be a healthy sign, and should not be a cause for concern. During resting, the blood pressure of a normal person can be lower than normal, and might indicate a good cardio health. With low blood pressure, a person faces less risk of getting heart attacks or strokes. But, low blood pressure becomes dangerous, when the drop is quite sudden, and the fluctuations are quite high. A sudden drop might lead to weakness, fainting or dizziness. And, in such times, the person should follow the home remedies for low blood pressure, which can bring the blood pressure to normal, in a natural manner. Read more – Tips to Lowering High Blood Pressure! Best 10 Home Remedies For Shingles! 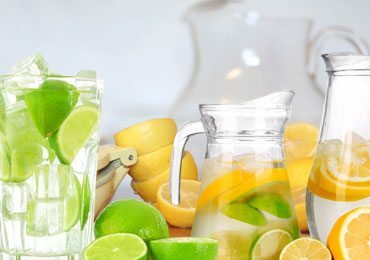 Lemon Water Benefits For Overall Health That You Will Love To Know! 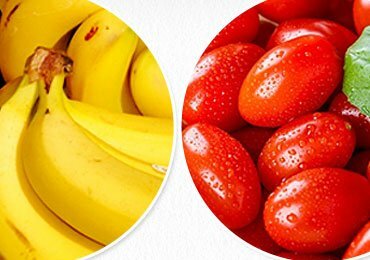 Top 10 Potassium Rich Foods You Must Include Your Diet! 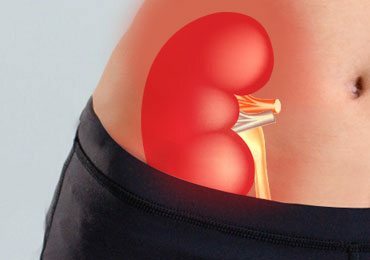 10 Effective Home Remedies for Kidney Pain! 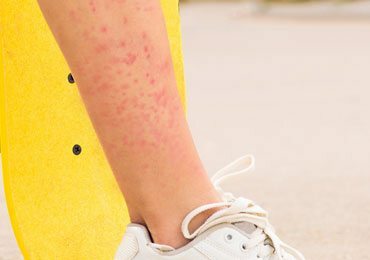 10 Very Effective Home Remedies for Chigger Bites! 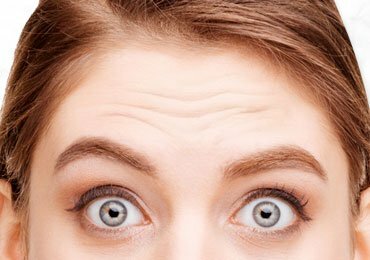 How to Get Rid of Forehead Wrinkles Naturally? 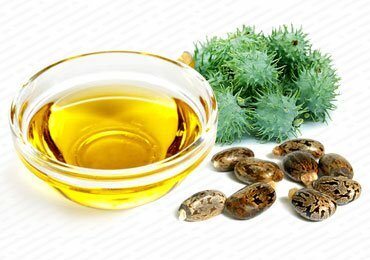 How To Use Castor Oil For Constipation? Amazing Benefits Of Dry Fruits In Skin Care! How To Get Rid Of Knee Pain? 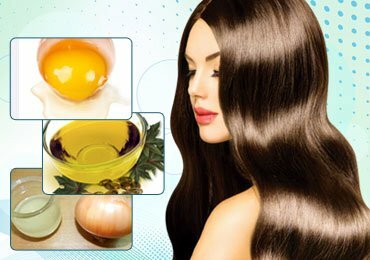 8 Best Natural Home Remedies for Hair Growth!